The Charlie Bone series is one of my favorite series and it was spotlighted as a must read series. 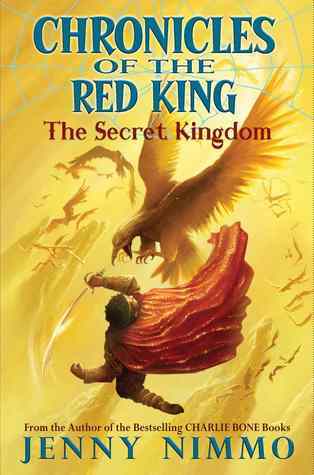 This book is about the Red King, whom Charlie Bone is a descendent from. Timoken is his name and he is the prince of a secret kingdom. When he is born a magical creature gives his parents a cloak from the last moon spider and Alixir (which is used to stay alive forever) in order to protect the kind. His sister, Zobayda, who is two years old when Timoken is born, is given a ring that gives her magical fingers. When their kingdom is attacked, Timoken and Zobayda escape in search of a new place to call home. I think this book is perfect for a young adults/pre teens. The magic is there from the start; if you are a person that likes people to earn their magic then this isn’t for you. Timoken received his magic because of the hearts of his parents and that is more than enough for me. There was a lot of running around in the book, which was cool with me because he and his sister are in search of a new home. 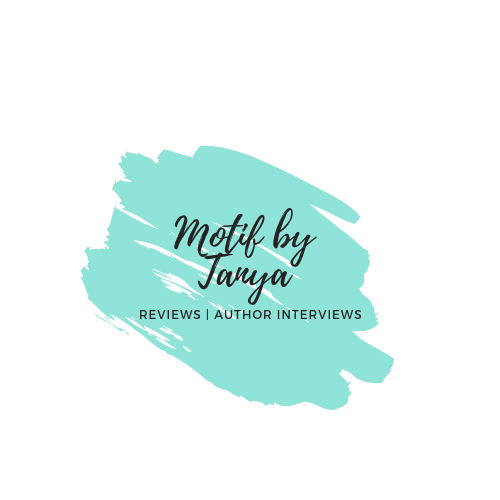 I thought the author did a great job with this because although it stalled, she (the author) made sure Timoken discovered something new so it wasn’t as if the running around was for nothing. This book gets a 8 out of 10. I am assuming there will be more action in the second book.